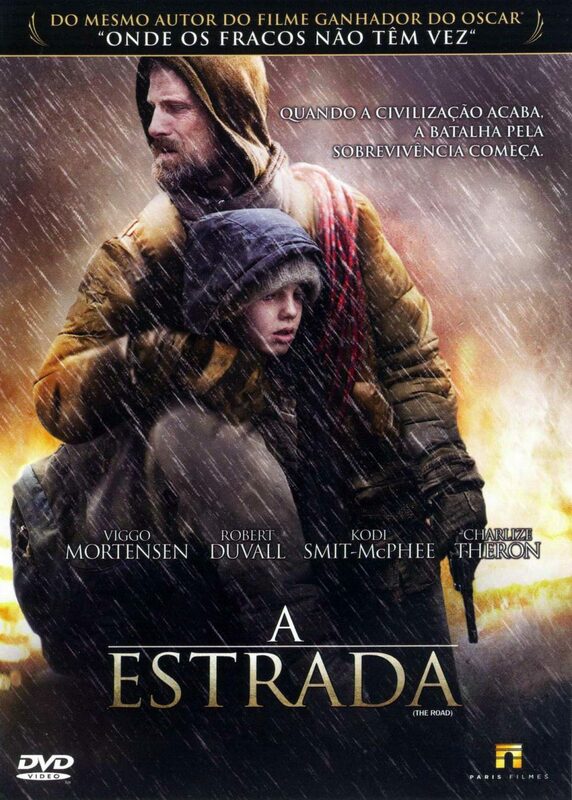 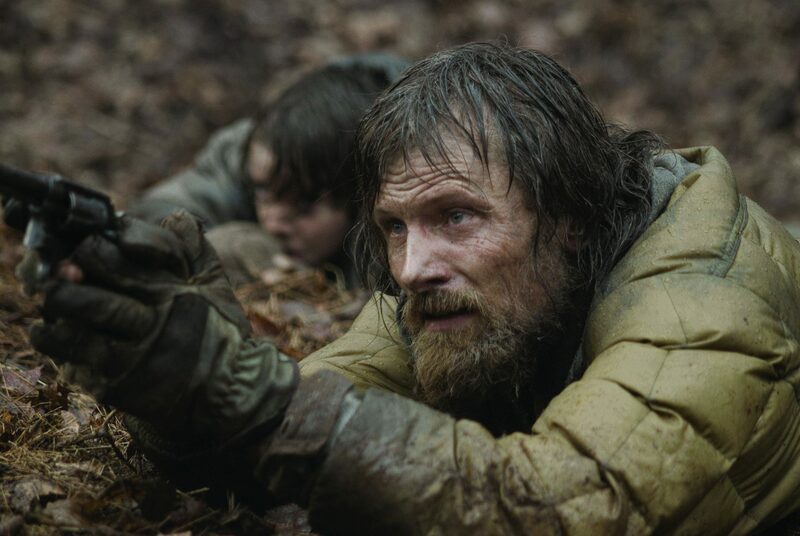 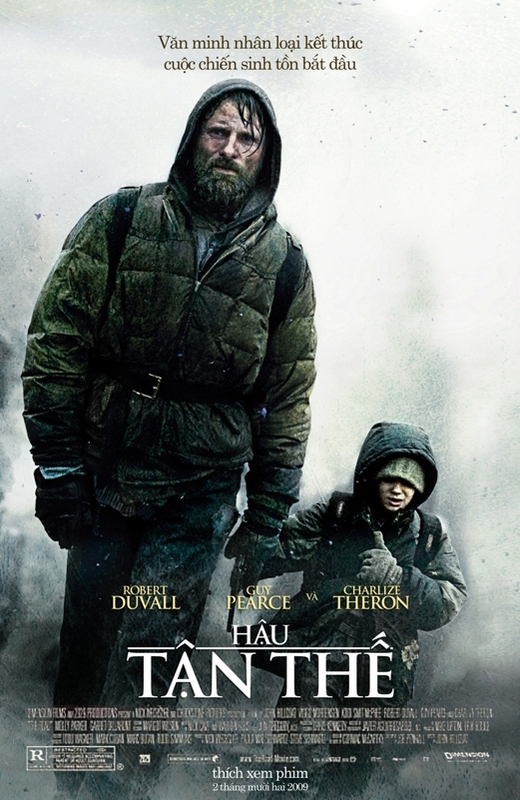 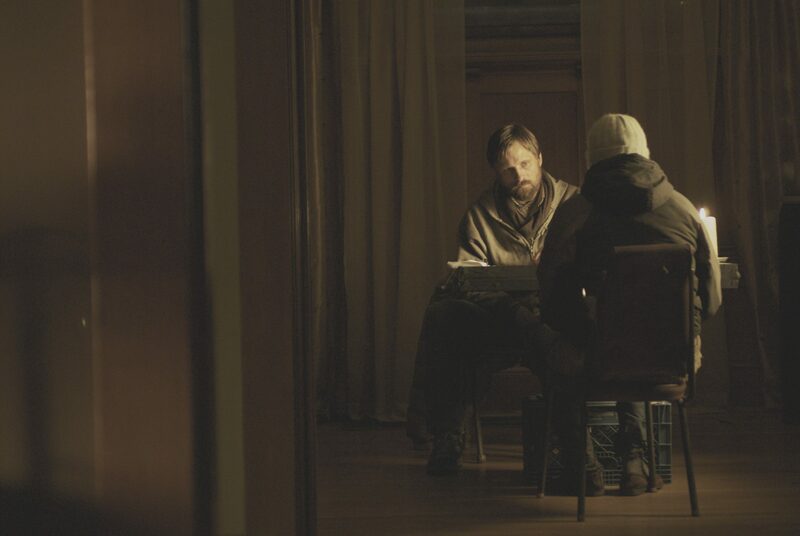 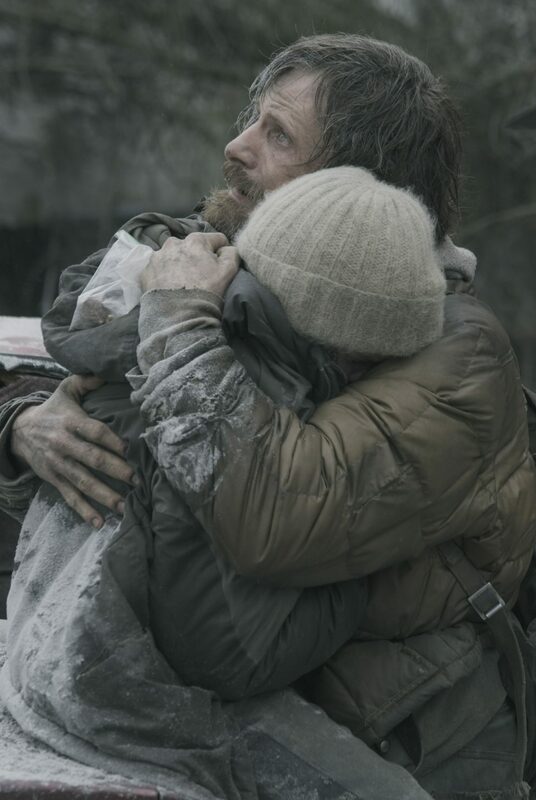 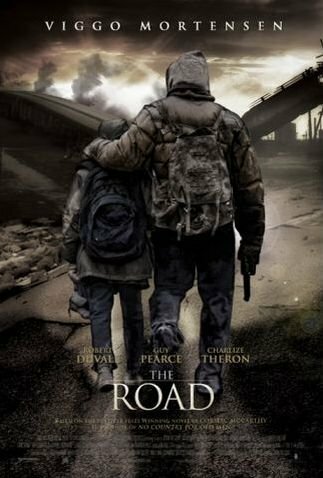 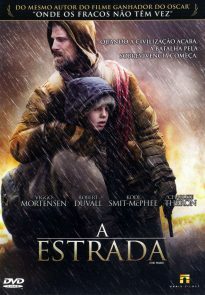 After a global cataclysm has caused an extinction event, a man (Viggo Mortensen) and his young son (Kodi Smit-McPhee) struggle to survive. 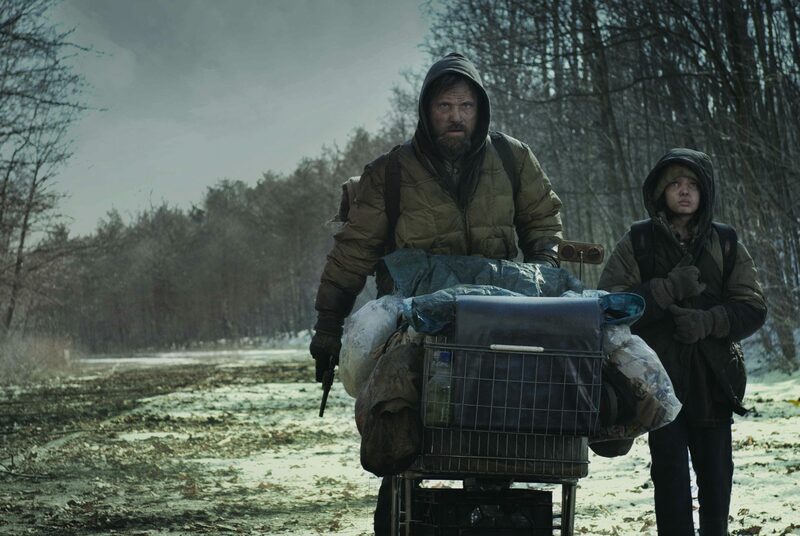 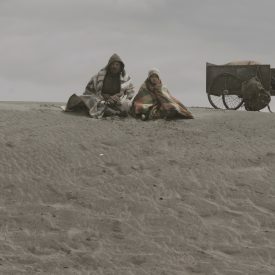 They scavenge for supplies and avoid roaming gangs as they travel on a road to the coast in the hope that it will be warmer. 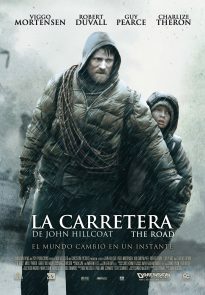 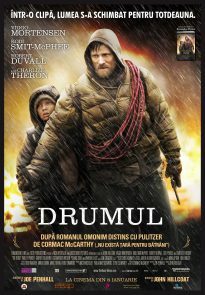 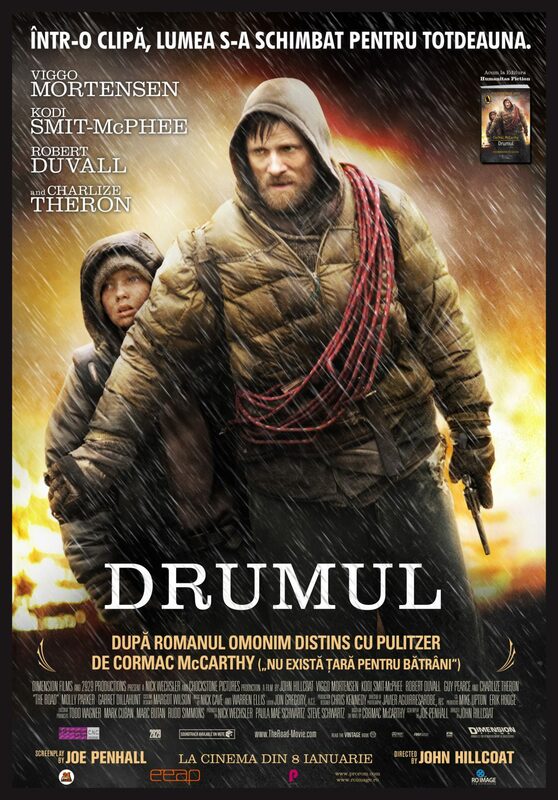 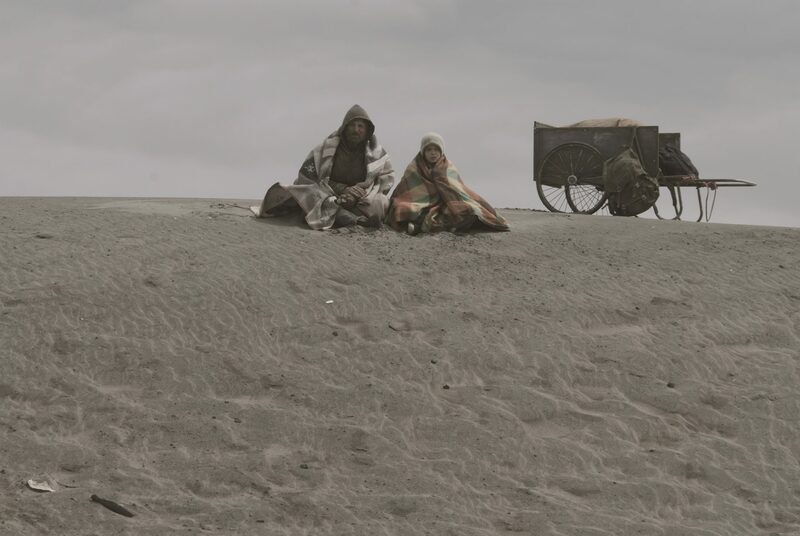 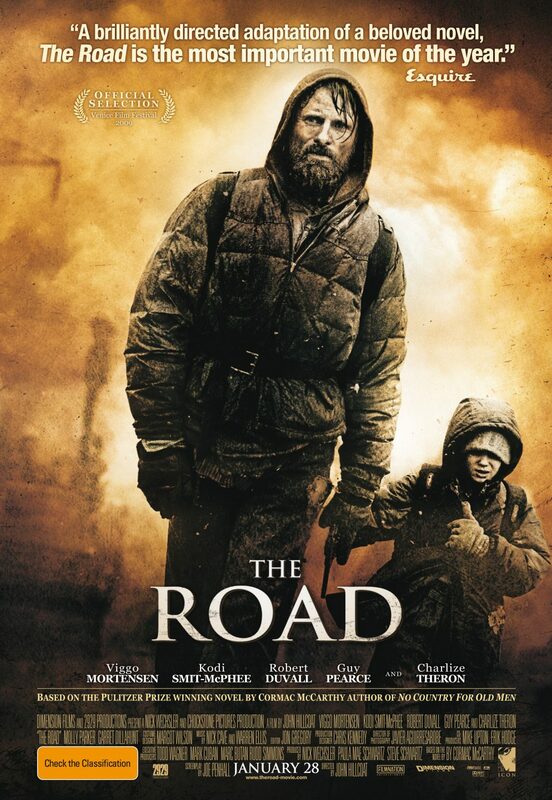 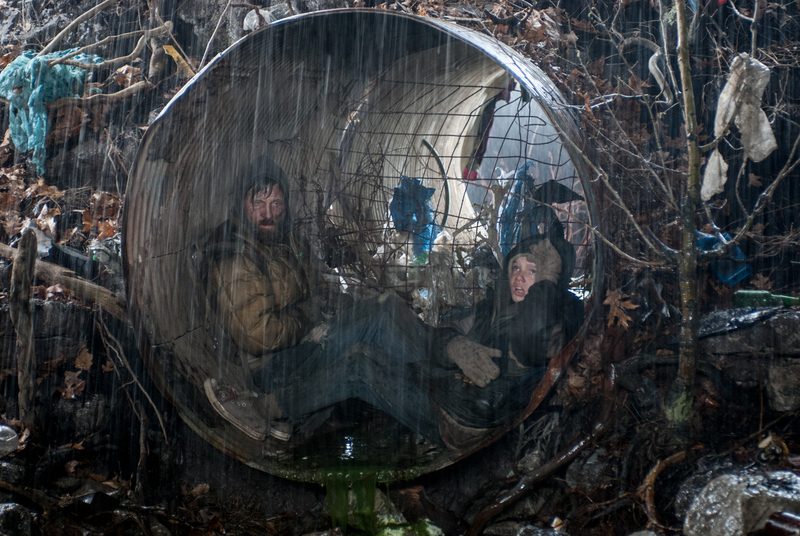 Based on the novel by Cormac McCarthy; screenplay by Joe Penhall. 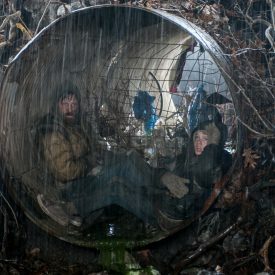 The film has been critically acclaimed, having won five awards and been nominated for 32 more. 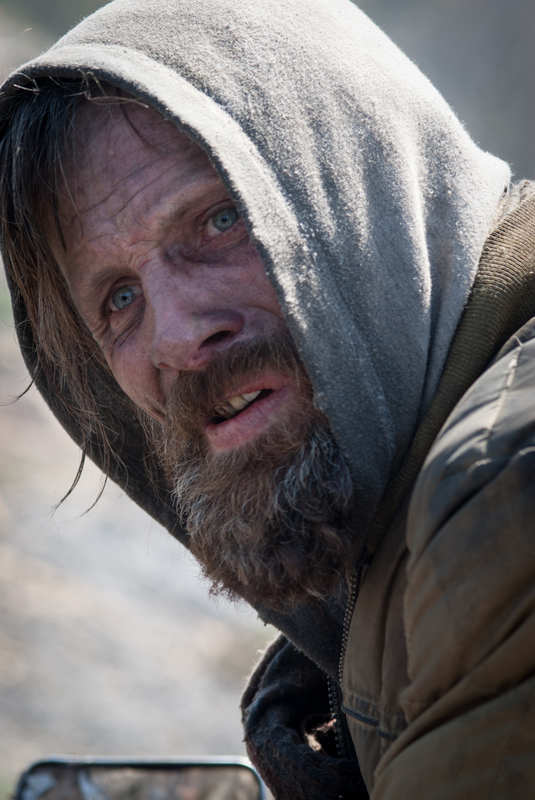 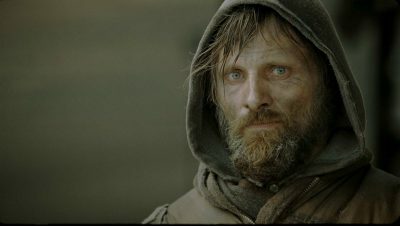 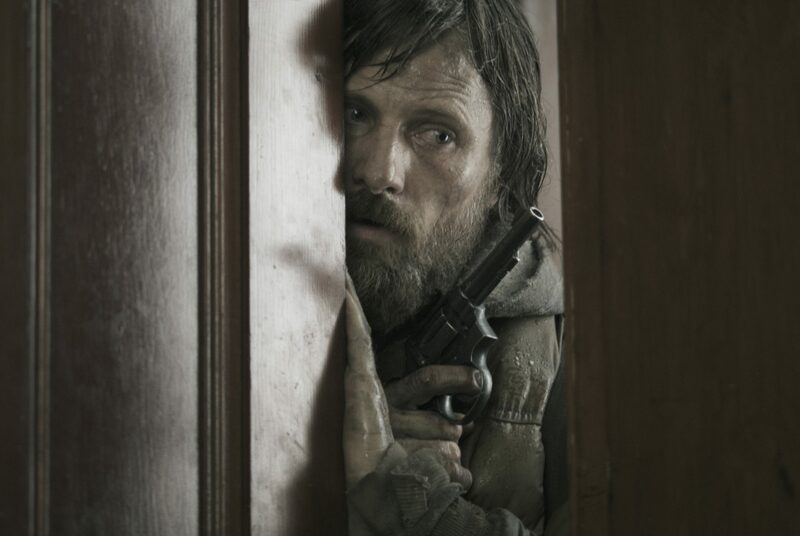 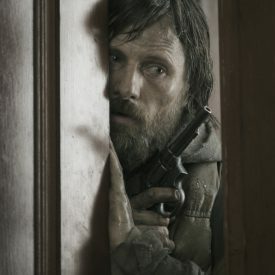 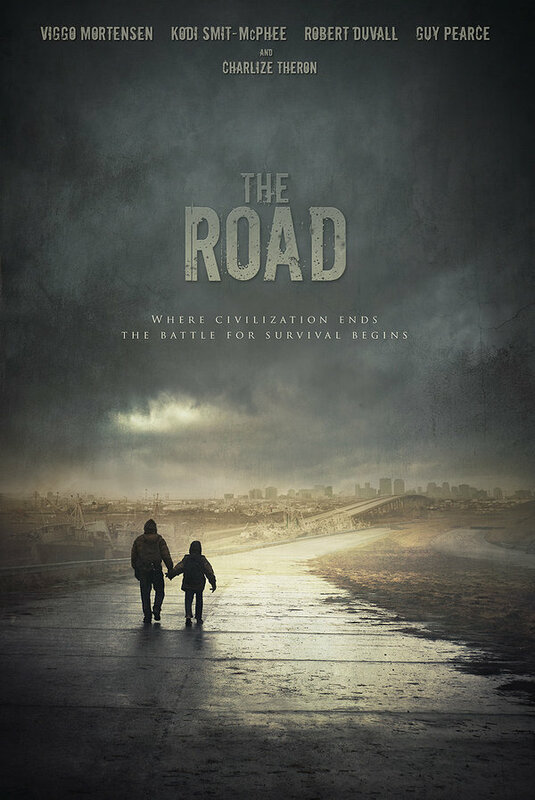 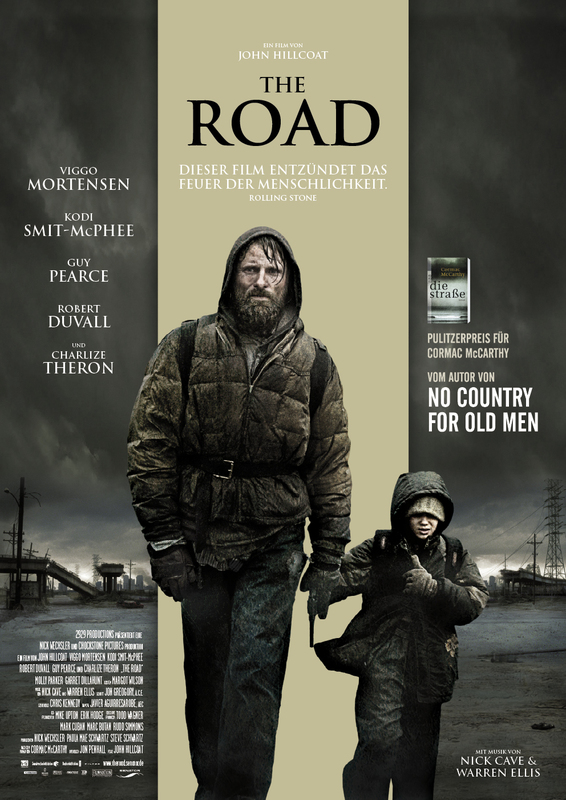 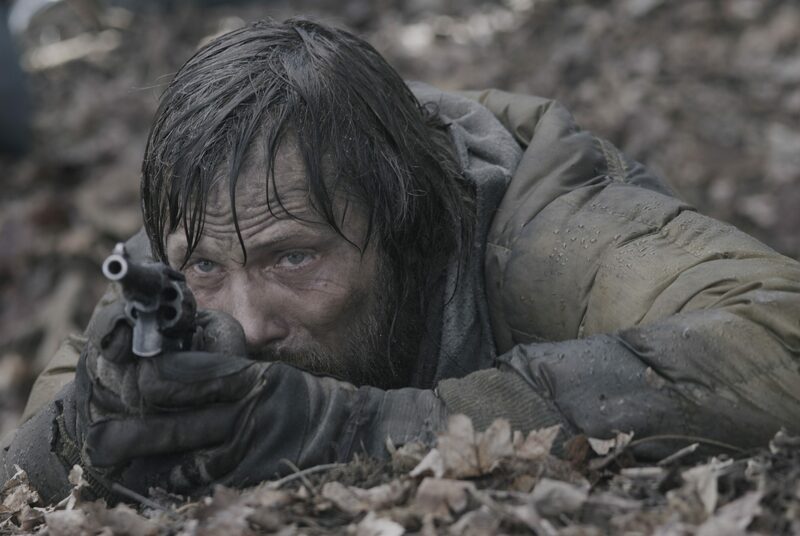 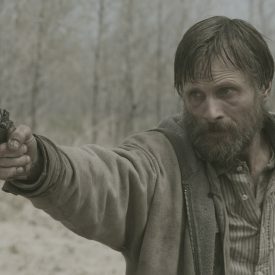 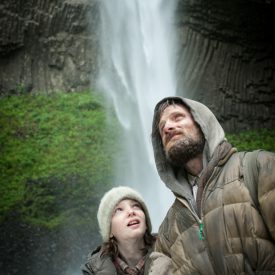 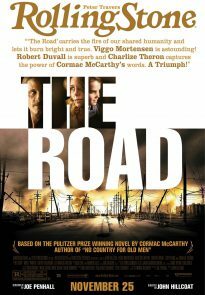 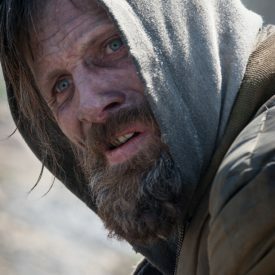 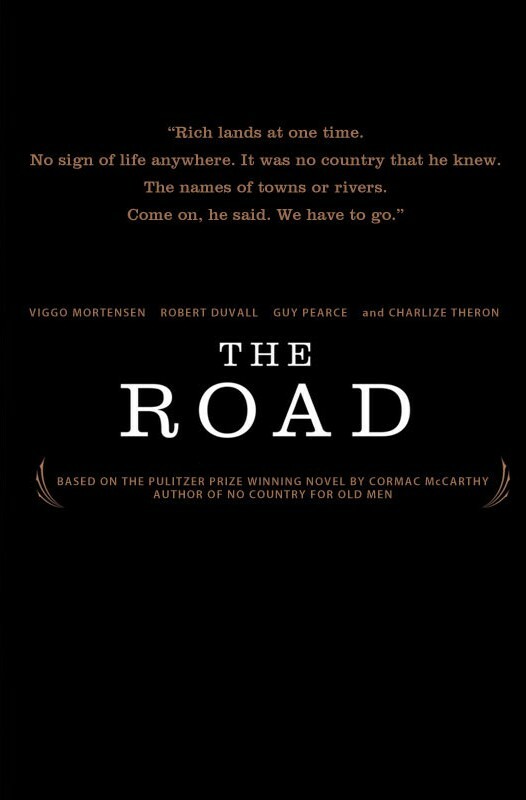 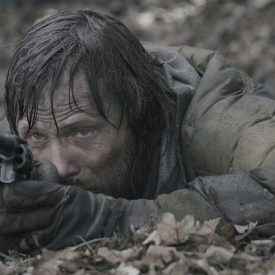 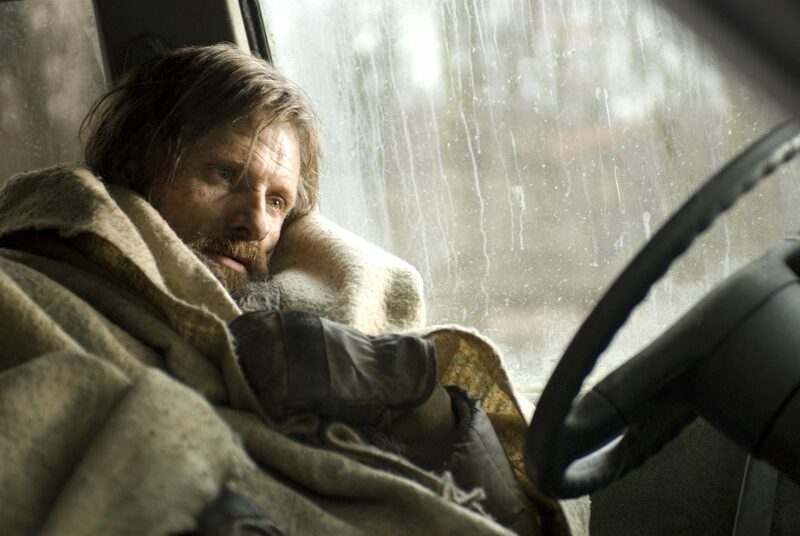 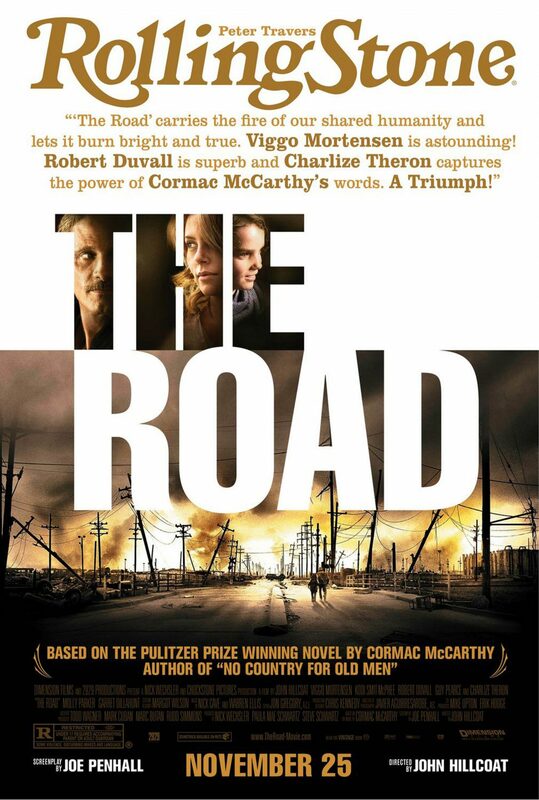 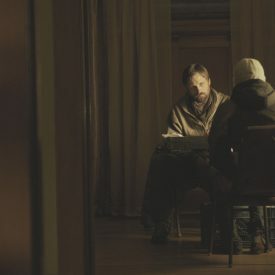 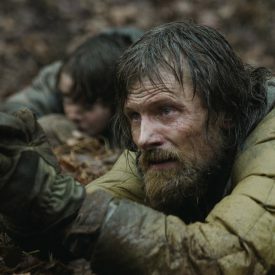 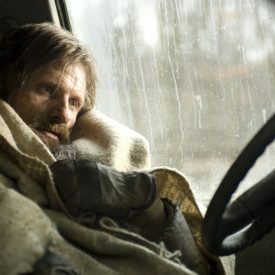 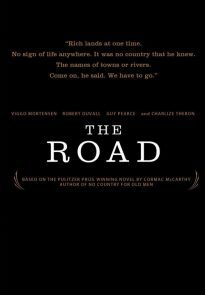 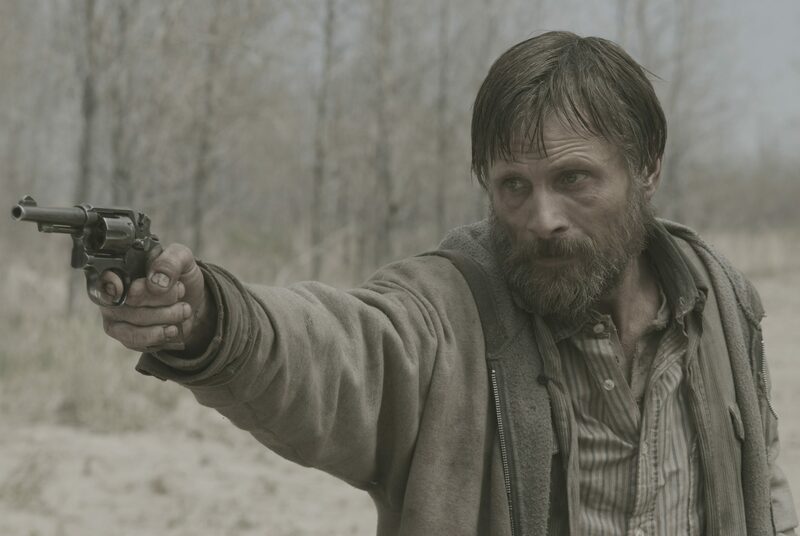 Trailer for The Road, video clips featuring Viggo Mortensen, and interviews with Mortensen and other members of the cast and crew. 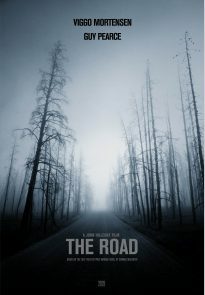 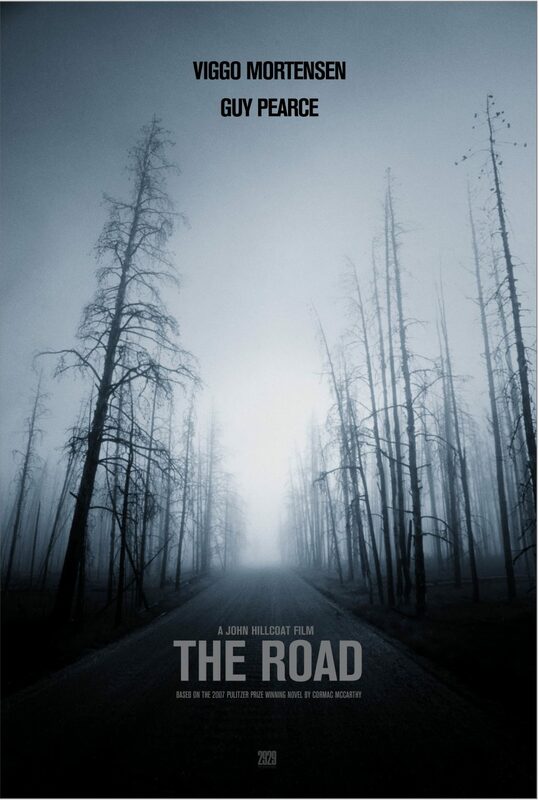 These high resolution The Road posters are part of the collection at CineMaterial. 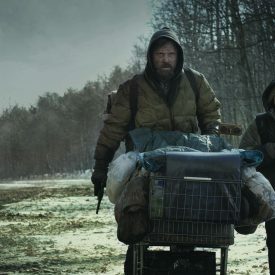 Yes, they have more! 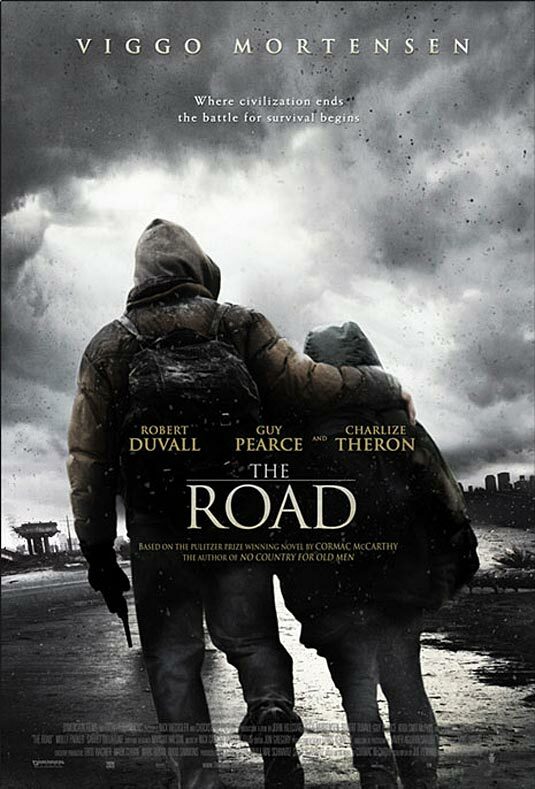 Personal use only; it’s strictly forbidden to reproduce them as printed posters. Images © 2929 / Dimension Films / MGM.